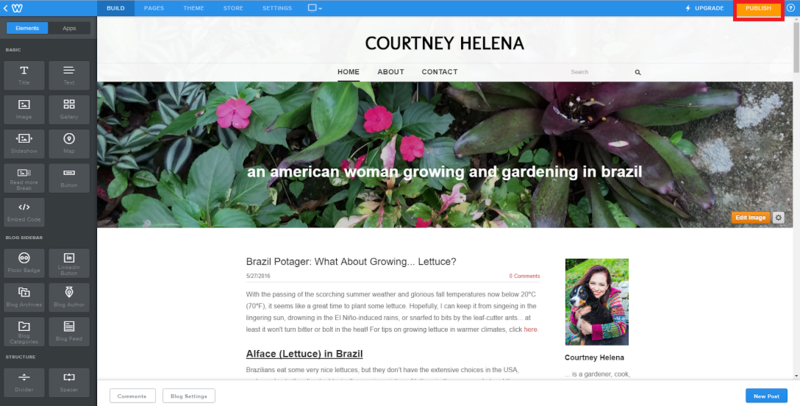 Ready to translate your Weebly site? Follow the detailed step-by-step guide below and achieve complete Weebly localization within minutes. 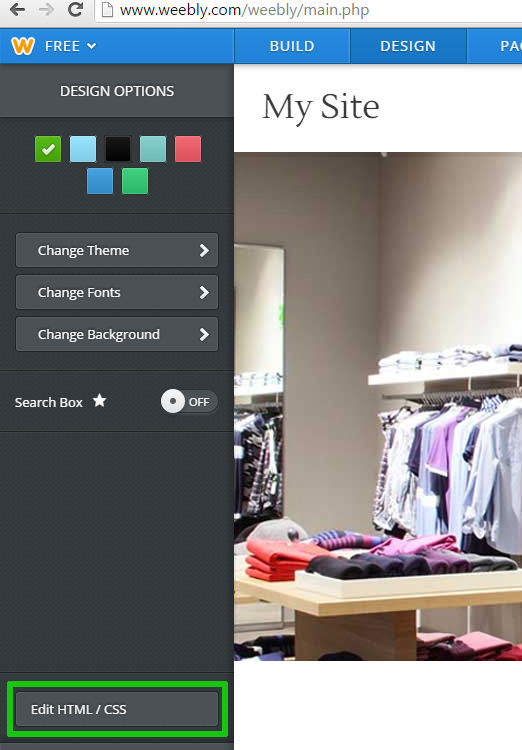 From your Weebly Dashboard select the project that you want to edit, then click "Theme". Take a look at the image below for reference. In the left settings sidebar, scroll down until you see the "Edit CSS/HTML" button and click on it. As seen in the image below. 3) Click on the 1st file under "HEADER TYPE"
In the code editor sidebar, click on the first file that appears under the HEADER TYPE folder. * Make sure to apply step 4 (adding Bablic's code) to all of the files under the HEADER TYPE folder. Make sure to click the top right Save button to save your newly translated Weebly website. Click on the "Publish" button in the main window to make sure the changes you made are applied to your live site. You're done! Just please make sure to enter the Bablic code on all of the pages under the HEADER TYPE folder in the code editor. Need more help translating Weebly with Bablic? Please get in touch with us at [email protected]ic.com and we'll gladly help and offer full assistance!